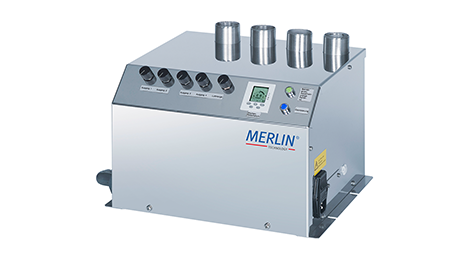 The principle ‘ultrasonic air humidification’ used in our Ultrasonic Humidifiers creates ideal room and business climate conditions in an incredibly simple way. In a water tank ultrasonic transducers or nebuliser, oscillate at a defined frequency range which creates a light aerosol fog with a nominal 1-micron droplet. 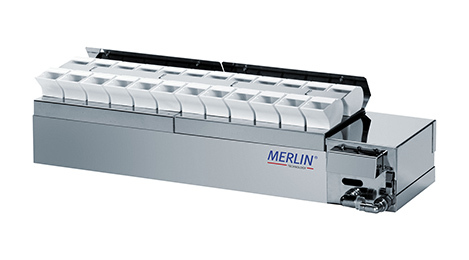 This dry fog is released into the room via a controlled system to rehydrate leafy salad and vegetable produce maintaining weight and shelf-life quality. If the room air becomes too dry it is as equally disturbing in the food sector as it is for businesses such as printers, lumber yards or painting booths. 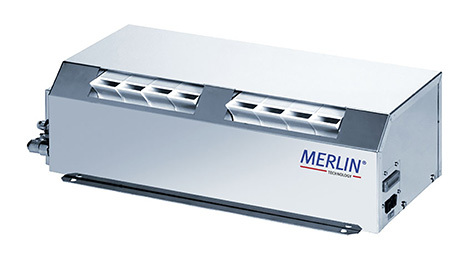 Ultrasonic humidification can create the perfect climate for production areas, offices, retail and storage facilities. 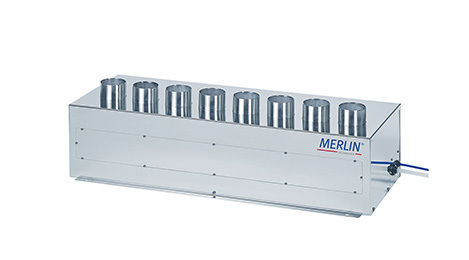 Air humidification – through ultrasonic technology by Merlin – is efficiently used in many industries.